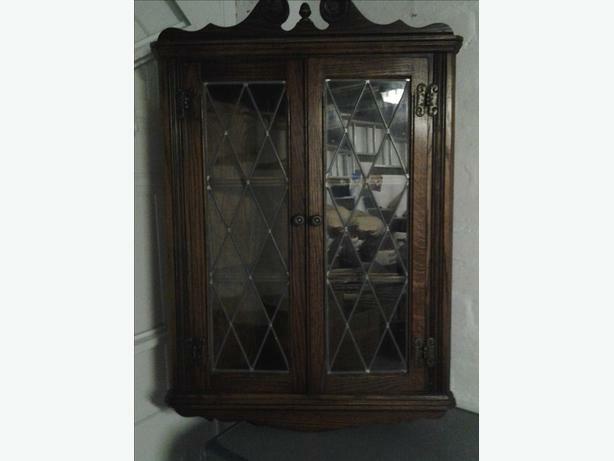 Corner hanging wall cupboard, dark oak with leaded glass, excellent condition, buyer to collect. 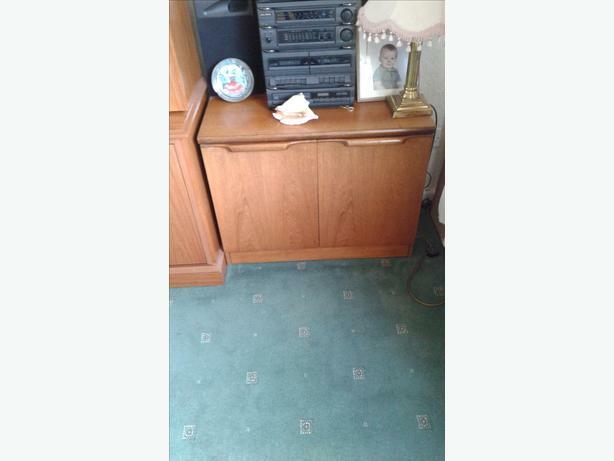 Vintage GPlan two door cupboard, excellent condition. 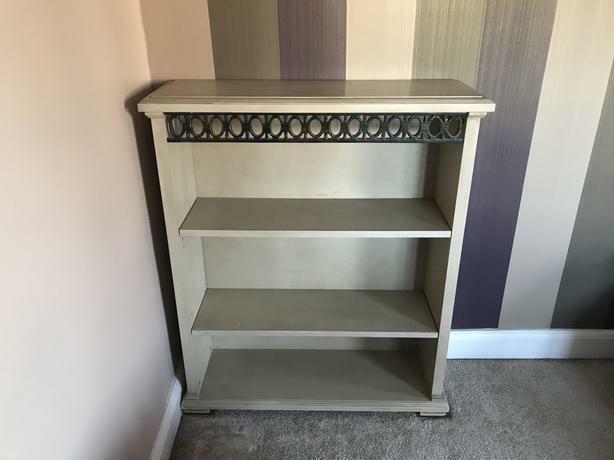 Set of 2 Shabby Chic floating Wall shelves Set of 2 Suitable for any room or space around the house. 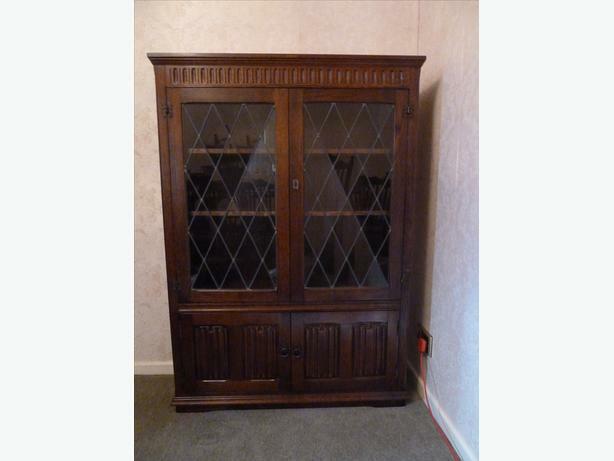 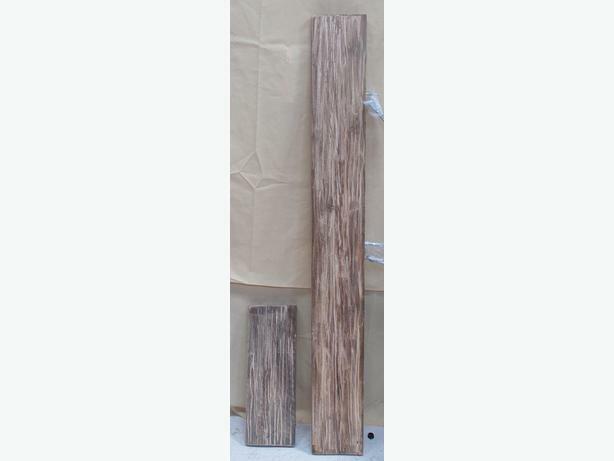 Perfect for placing mirrors, books and ornaments in bedrooms and living rooms.